After seven years of experience with online personal training, coaches and athletes asked us for a system to support their teams. The strengths of our expertise and training platform were leveraged: high-quality workouts are efficiently developed using Workout Architecttm, athletes effectively and safely perform their workouts from their smartphones while learning new exercises using the TRIvantagetm video system, and coaches can expect their players to be strong, conditioned and ReadyToWinsm! Teams and elite athletes have personnel on staff who know the athletes and programs. So, why would you want a computer to generate workouts for you? That’s not how we do it. With inerTEAM, you are in control. We provide what Coaches and Athletes are searching for – a training platform for professional and amateur athletes and teams that leverages their current assets: their Strength & Conditioning Coaches, their Athletic Trainers, and their Physical Therapists. If you don’t have staff or don’t have enough staff, we can provide certified CSCS and other types of workouts for you with our premiere platform. Led by CEO Amy Courter (former intercollegiate athlete, certified volleyball, field hockey coach, and Chief Information Officer), the team now includes CSCS-certified trainers, former professional athletes, and others with key knowledge of athletics and what it takes to be ReadyToWinsm! 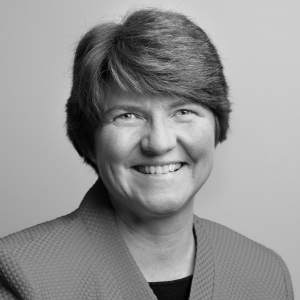 Amy Courter is inerTRAIN’s Chief Executive Officer, leveraging and combining her business background with intercollegiate college athletic and secondary school coaching experience to bring the right solutions and services to inerTRAIN’s and inerTEAM’s constituents. Prior to inerTRAIN, Amy’s diverse background includes 20 years leadership at Valassis, a formerly $Billion+ public marketing services corporation. Major General Courter served as the National Commander and CEO of the all-volunteer Civil Air Patrol, the civilian auxiliary of the U.S. Air Force leading a team of 61,000. She serves on numerous boards of for-profit and not-for-profit organizations. She is also an executive coach at the Inforum’s Next4Vets program. Courter attended Kalamazoo College, earning a Bachelor of Arts degree in psychology and computer science, secondary teaching certification, and coaching certifications in volleyball and field hockey. She is a proud K College Hornet and letter-winner. 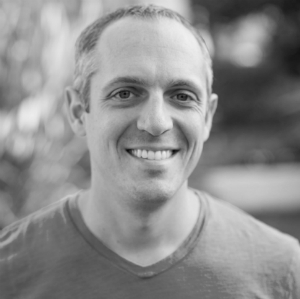 Jeff Marinucci is Founder of inerTRAIN (revolutionizing personalized fitness training programs online for both individuals and teams) and Founder and Managing Director of the inerHEALTH Foundation (helping underserved populations with type 2 diabetes through exercise, nutrition, and meditation). Previously, he gained more than 10 years of business and management experience at Motorola in a variety of global and international roles across all major regions of the world, created and produced an eight-episode web series on healthy lifestyle called Taking the Lunge. He is also an accomplished pianist and organist. Jeff holds a Bachelor of Arts in Business & Economics from Kalamazoo College and completed an exclusive two-year Business Leadership Development Program at Motorola. He is a member of the Kalamazoo College Alumni Association Executive Board, where he previously chaired the Professional Networking Committee, and was the first recipient of the institution’s Young Alumni Award. Jeff resides in Los Angeles and enjoys traveling, outdoor activities, and a variety of cultural interests. As Chief Marketing Officer, Peter is responsible for all aspects of inerTRAIN’s strategic and tactical marketing, focusing on customer acquisition. Peter has an outstanding track record in helping new ventures move quickly and efficiently to realize their market potential. He has helped fast growth companies including Wallaby Financial, PropertyBridge, Xircom, Xylan, Packeteer, and Gearworks reach an aggregate market value of close to $5 billion. 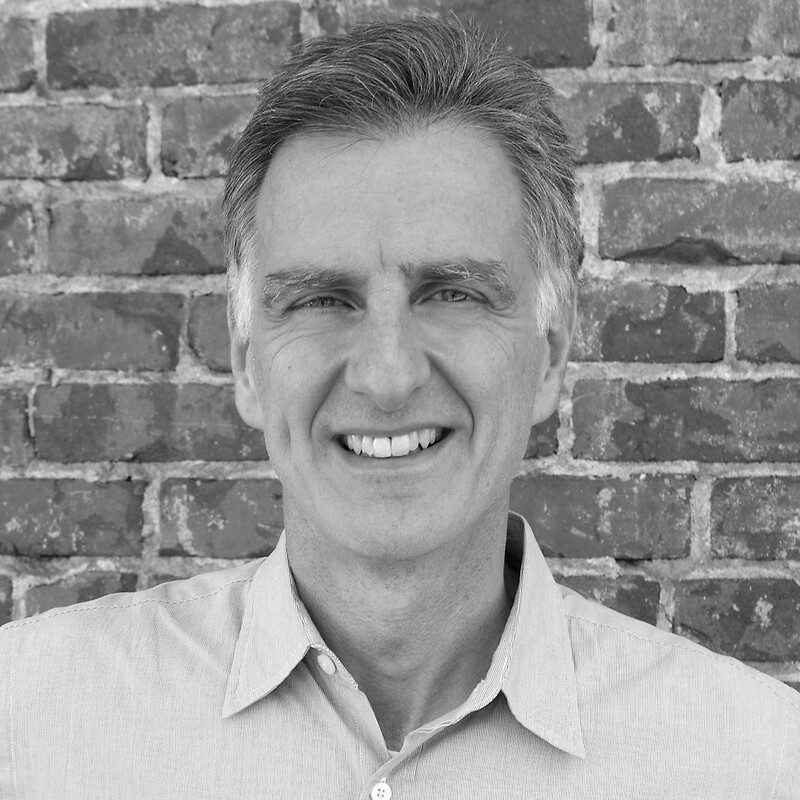 Peter founded CMO.LA/Mansfield + Associates in 1992 to work with fast-growth companies across the US. He was previously a co-founder of Dodge & Mansfield, an award-winning creative agency in Ventura County, California. He also served in senior marketing roles at Kodak U.K., Ltd., and John Lewis Ltd. Peter holds a BA in Economics from UEA, Norwich in the U.K.